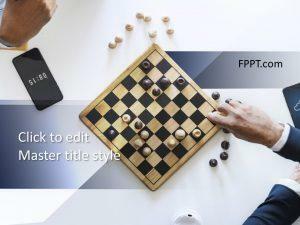 The rivalry is beautifully represented by a chess board in this template design with the image of two players busy on the game to defeat the opposition. 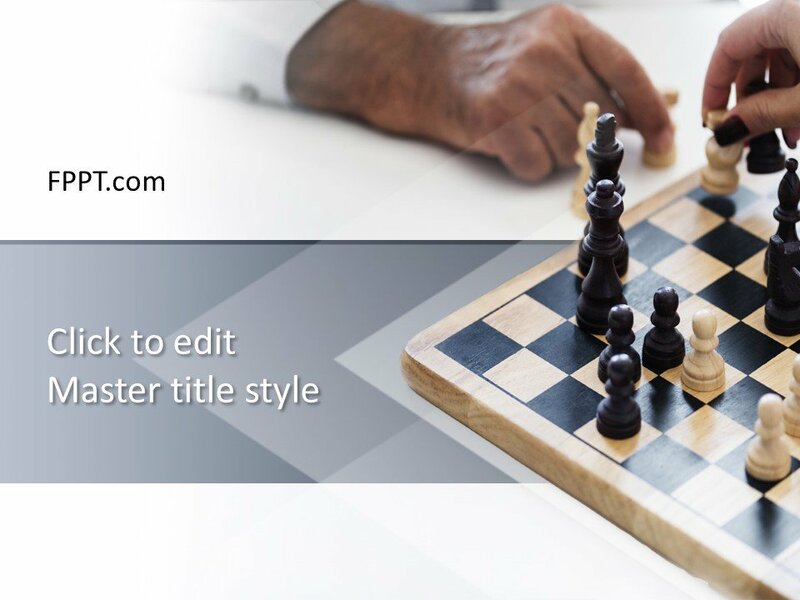 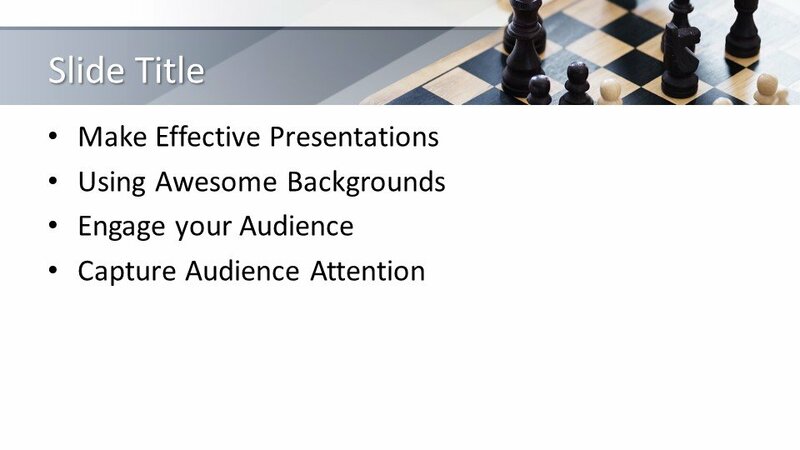 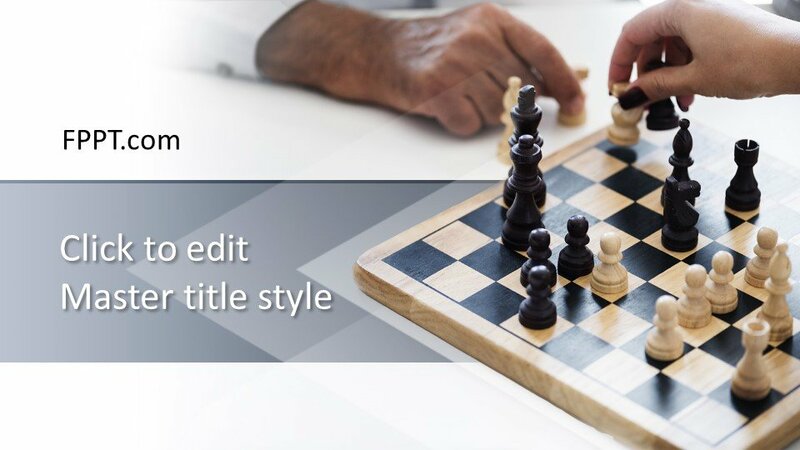 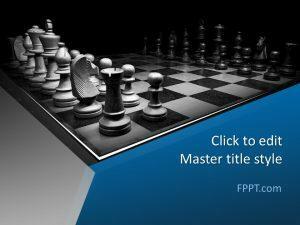 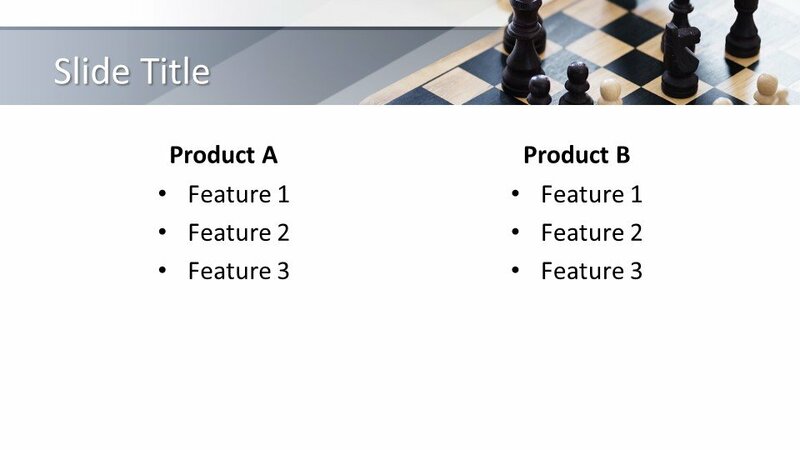 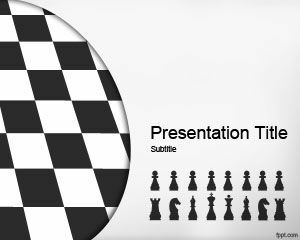 This Free Chess Game PowerPoint Template is a simple and latest design with white and black boxes of the chess board that is suitable for the presentations on games, chess competition, as a metaphor of a Strategy or business rivalry and other general categories for indoor games, players or for representing the game of kings and emperors. 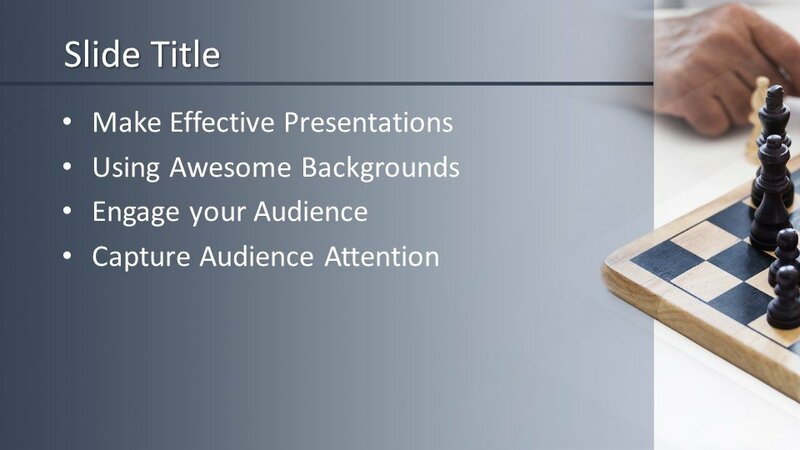 You can download the template design free of cost and can place it in the main slide design or in the background of presentation. 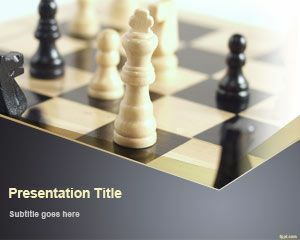 Three more slide designs are also available for completing the next slides. 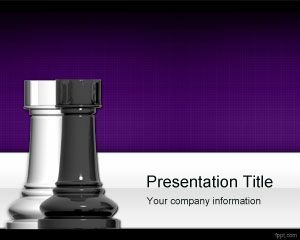 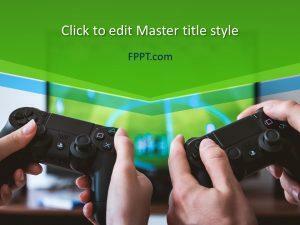 This template design is crafted in 16:9 ratio and easy to customize with the help of Microsoft PowerPoint.